Another day has gone by, and it appears as though I still don't have Drake's upcoming album Views From The 6 in my hands yet. Weird. Alright, so it's not that weird, especially considering the rapper released a surprise mixtape, If You're Reading This It's Too Late, only two months ago. Clearly that was just to distract us all from the length of time we'll have to wait in order to get his new album. But exactly how long of a wait is that going to be? No release date for the Views From The 6 has been set, except that it is coming out "later in 2015," and, I'm sorry, but I'm getting impatient. What day should I be marking off on my calendar? The public needs to know. Luckily, I'm pretty sure that we can figure this one out using the magic of science. After all, it's not like Views From The 6 will be Drake's debut album. If we take a look back at the release date of the albums, EPs, and mixtapes to come before this, and if we consider the fact that the 27-year-old might want to try and take the 2016 Grammys by storm, then there are some dates that we can pick out as the clear and obvious choice to drop a new album on. Fridays are Drake's second favorite day to officially release albums and mixtapes, if his previous albums are anything to go by. So Far Gone was released as a mixtape on a Friday, and If You're Reading This It's Too Late was officially released on a Friday. In addition, he's also released two albums so far in mid-September, and Friday, September 18 falls on a nice middle ground between those two release dates. This would also keep him in the running for the 2016 Grammys, the eligibility for which expires on September 30, 2015. Drake might not win a Grammy for Views From The 6 with this release date, and he might have never officially released an album on a Saturday before, but there's something special about this particular Saturday. That's right, on this day in 2015, Drake will be turning 28 years old. Who says he wouldn't want to combine his birthday with an album release party? It's not like the album isn't going to do well enough to be a present in and of itself. Drake has only ever released one album in October, and only one album on a Wednesday: Comeback Season. However, the title of that album could be very significant indeed. Mixtape aside, Drake hasn't given us a fresh album since 2013. Two whole years! If there's anyone who needs a comeback season, it's... well, it's not Drake, but my theory still stands that this is as good a release date as any. 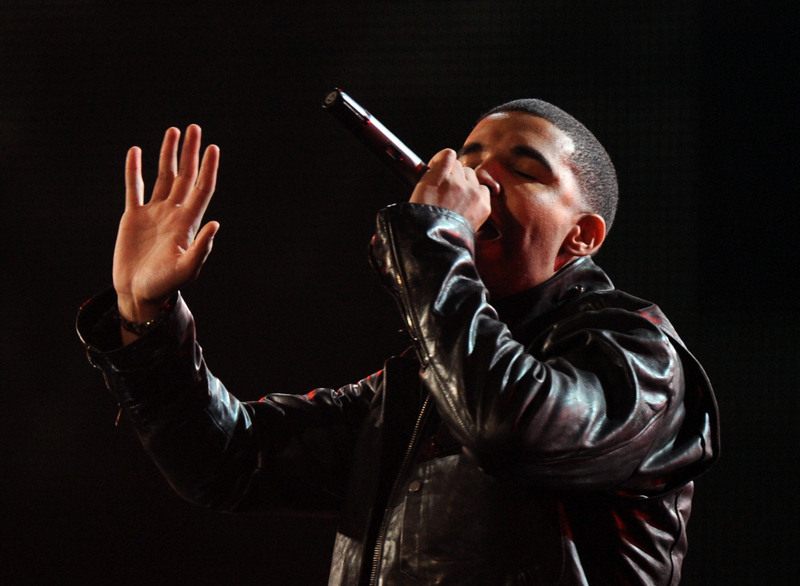 Drake has released a grand total of three albums on a Tuesday (Take Care, Room For Improvement, and the official album release of So Far Gone), but Take Care was the only one among them released in November. Still, the date qualifies for "late 2015," and it won't have to compete with a major commercial holiday like Halloween. In fact, this release date would be close enough to Black Friday that Drake's new album would get a huge boost of holiday sales. Drake has released two albums on February 13, and one on February 14, so it's clear the man just really loves February. Yes, he's missed his chance to release Views From The 6 in February 2015, but that's when he gave us If You're Reading This It's Too Late. It could be only a year until we have Views From The 6 in our hands, you guys, just in time to give it to our loved one for Valentine's Day. I'm telling you, a tragic delayed release date is in our future. Mark my words.